Thanks guys for watching! Make certain to subscribe! 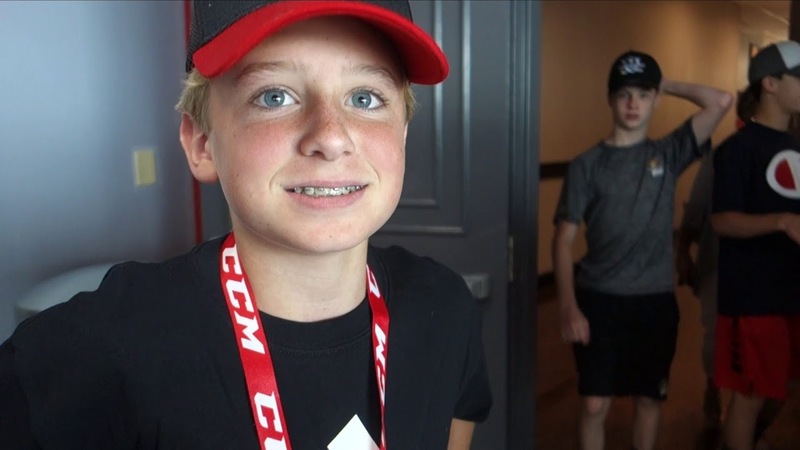 I had an amazing time at the camp as well as im so ecstatic for hockey period:-RRB-.